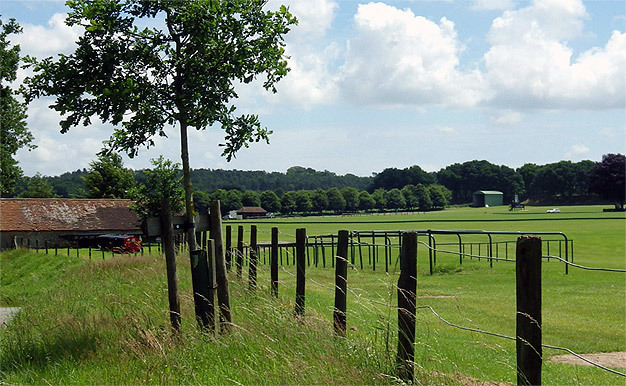 c.1937 to 1939, The landing ground was created from agricultural land by Lord Cowdray for visiting civil aircraft. 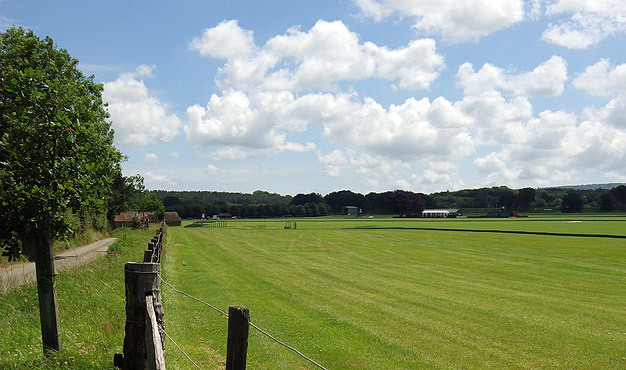 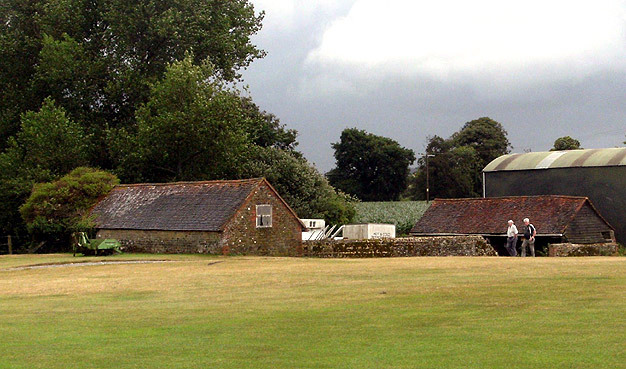 The airfield was known as Midhurst or South Ambersham, only becoming Polo fields after the war. 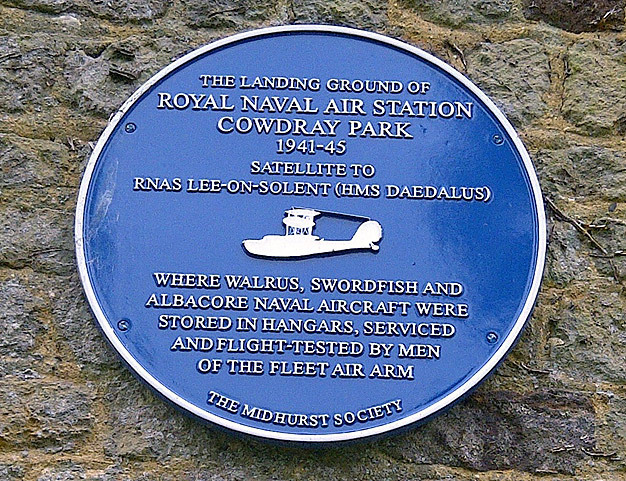 /06/1941 to 15/11/1945, Land requisitioned on 28/03/1941, the airfield was renamed Cowdray Park and commissioned as part of HMS Daedalus, Royal Navy Storage Section, a dispersed storage site for aircraft from Lee-on_Solent airfield. 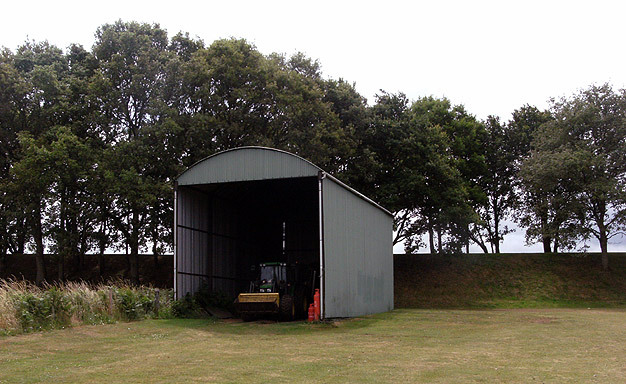 Albacore, Sea Otter, Swordfish and Walrus biplanes were stored here. 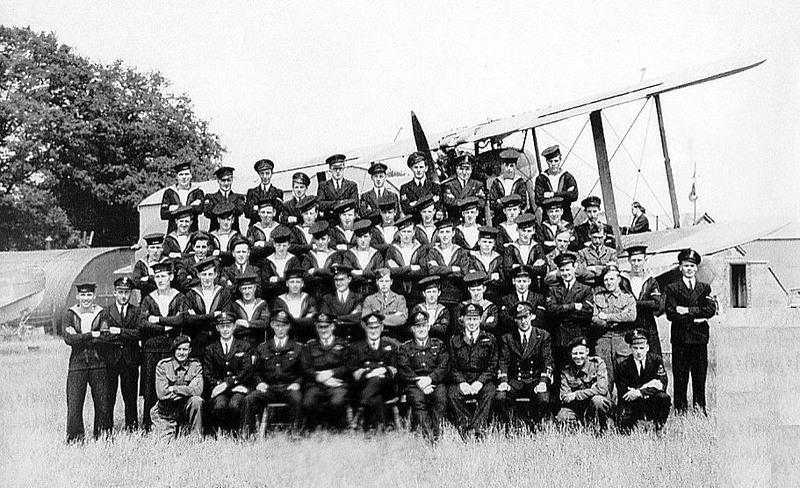 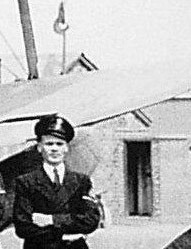 /1943 to /1945, The following Air Training Corps Squadrons used the airfield during wartime: 225 Brighton, 1485 Brighton, 350 Carshalton and Wallington, 461 Chichester, 54 Eastbourne, 176 Hove, 1345 Malden and Coombe, 1452 Rother and 752 Vectis. 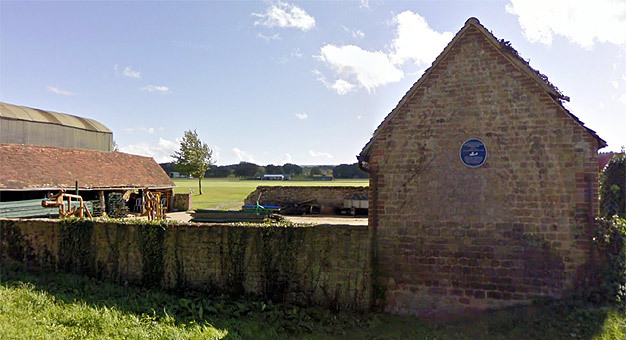 /04/1944 to /10/1944, The Royal Navy School of Photography with Avro Anson aircraft were detached here from Ford. 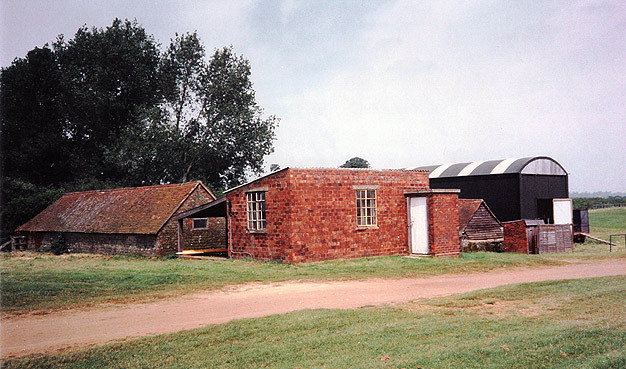 Airfield closed shortly after the end of the war. 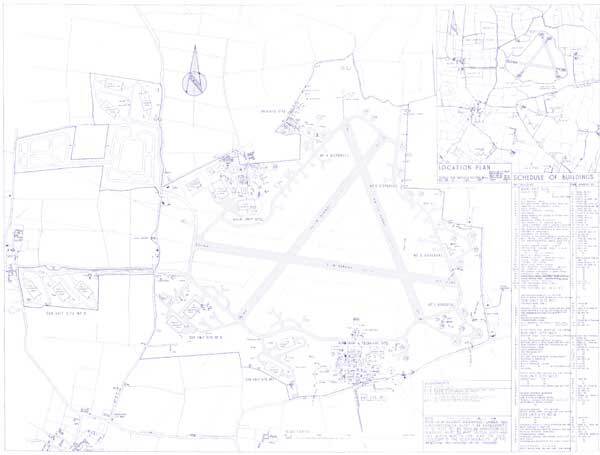 Many thanks to Tania Pons, Selham Airfield Project for the photographs and information.